Please check out my LEGO IDEAS project of the famous Neuschwanstein castle. It could become an official LEGO model if it gets enough support! Thank you for over 2500 votes, only 7xxx left! 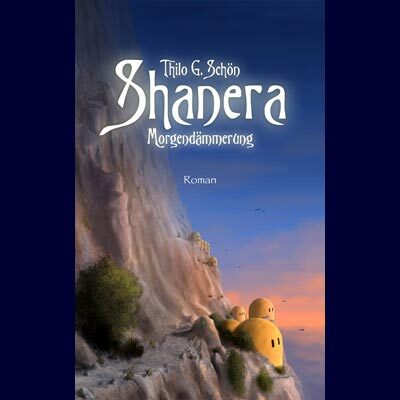 Mein Roman "Shanera" ist bei Amazon erhältlich! Neuschwanstein - InstructionsMy LEGO Neuschwanstein project did not make it on LEGO ideas, unfortunately. "Only" 3766 supporters... But the good thing is I'm free now to do whatever I like with it! So I put some work in making building instructions! Whoever is interested in them please contact me with your email address and I will let you know how to get them. So you could build your own model of the castle...! 10000 + Ludwig's CastleThank you all for 10000 pageviews! If you like have a look at my little webcomic Ludwig's Castle! I started it to promote my LEGO Neuschwanstein castle project but it developed it's own life! You can still check out my LEGO IDEAS project of the famous Neuschwanstein castle. But hurry up, i's not going much longer. It could become an official LEGO model if it gets enough support! Thank you for over 3000 votes! It is currently a LEGO CUUSOO project and could become an official LEGO model if it gets enough support! Neuschwanstein + ShaneraPlease check out my LEGO IDEAS project of the famous Neuschwanstein castle. It could become an official LEGO model if it gets enough support! Thank you for over 2500 votes, only 7xxx left!